We are excited and eager at Flaherty's Flooring America to get to know you and help you with all of your floor covering needs. We offer in-home service and are very experienced in the commercial area. Plus, our unbeatable warranties, customer financing, great values and low price guarantees provides you a fair price and consistent quality and service. You can create a fresh atmosphere in any room by performing a simple switch of your floors. 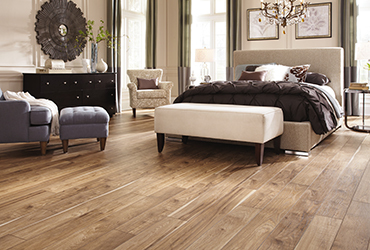 Create a standout look in your space when you shop the selection from Flaherty’s Flooring America. At our local showroom, we carry a wide variety of flooring in Houston, TX, and surrounding areas. Our selection includes top materials that allow you to update the style of your home to fit your tastes. 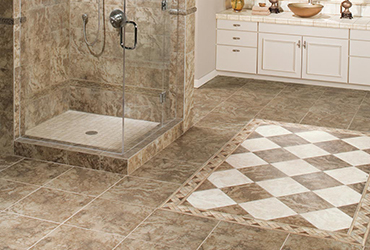 Whether you are dreaming of a new look for your bedroom, bathroom, or entryway, you are sure to find something you love when you visit our flooring store. Stop by today to choose the right materials for your home. 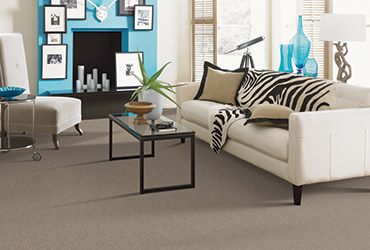 Make the right investment in your home when you visit us for your new flooring. Our store carries a full selection of materials from the top names in the industry. Whether your goal is to upgrade one room or the entire house, when you shop with us, you will enjoy access to a variety of standout styles that fit every part of your home. 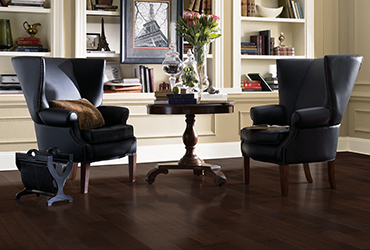 From solid hardwood to luxury vinyl, our collection of home flooring includes options that are sure to inspire. We make it easy for you to breathe new life into any part of the space. Are you ready to change up the style throughout your space? Flooring installation is an easy way to upgrade the look of your response without the need for a lengthy remodeling project. Visit our showroom today to explore our selection of home flooring. Our experienced professionals are happy to work with you to make the right choice for your space. Whether you have a certain style in mind or you are in need of inspiration, you can count on us to provide you with the top service. We take the time to understand your lifestyle needs to advise you on flooring that fits every room. After spending your time and energy choosing the right materials from our flooring store, count on our staff to finish the job for you. At our showroom, we offer complete flooring installation services for our customers. Our team of technicians has the expertise and skillset needed to install everything from hardwood to carpeting. We work quickly and efficiently to handle your project the right way. Contact us at (281) 297-8144 to learn more about our selection of flooring for your home. Our showroom features options throughout the Northwest Houston area. 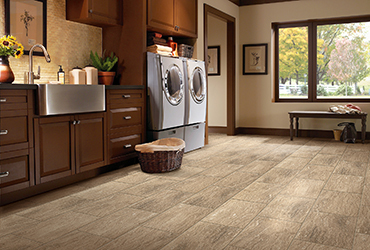 Give us a chance to show you the difference that only Flooring America can offer. We look forward to meeting you at one one of our two convenient locations: Cypress off Grant Rd. near Loretta, or in The Woodlands on Gosling Road. Our two convenient locations (in Cypress or in The Woodlands) have award-winning showrooms that allow you to browse the latest flooring designs at your leisure. Let your kids play in the play center, or if dad gets bored, there is a TV and easy chair waiting just for him in the sitting area. We know floors! Our design consultants are industry-trained and certified to fully assist you. 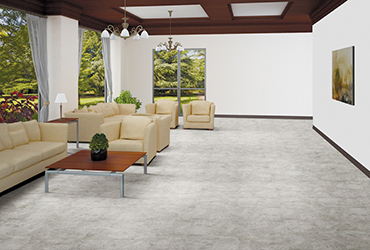 We keep abreast of the newest styles, trends, and product innovations, and are the only flooring organization with an on-line university to assist in the training process. The installation is where the magic truly happens, and we expect an installation superior to the rest. 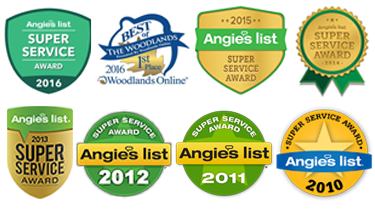 Many of our certified technicians have received some of the highest credentials the industry has to offer. Plus, we perform background checks and insure anyone entering your home for your protection and peace of mind.